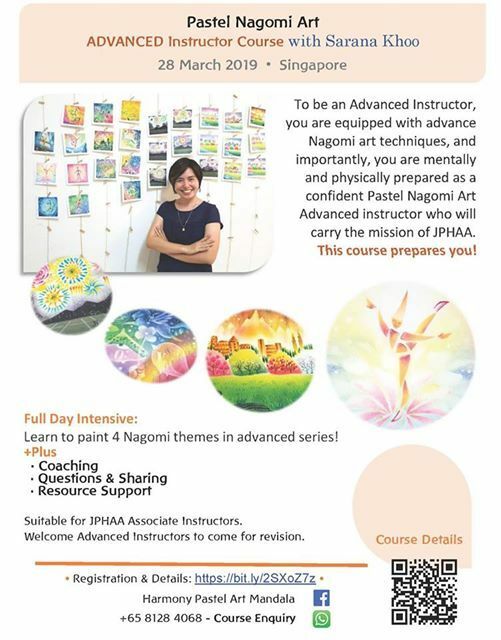 To be an Advanced Instructor, you are equipped with advance Nagomi art techniques, and importantly, you are mentally and physically prepared as a confident Pastel Nagomi Art Advanced instructor who will carry the mission of JPHAA. 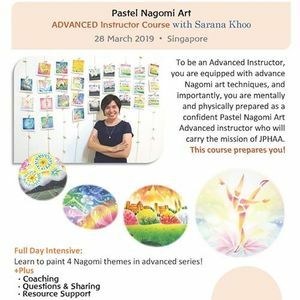 Learn to paint 4 Nagomi themes in advanced series! Suitable for JPHAA Associate Instructors. 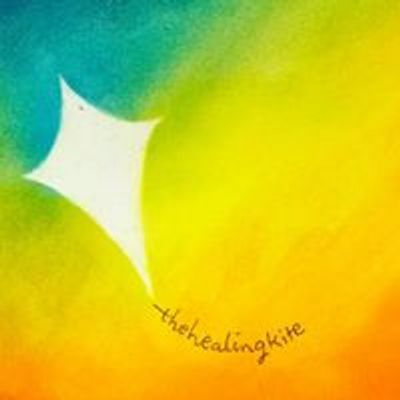 Welcome Advanced Instructors to come for revision.